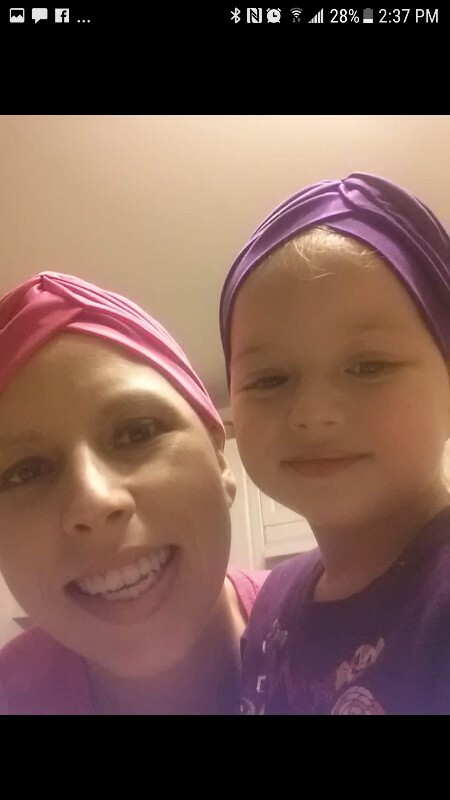 We are trying to raise money to help Tracy find a cure for Cancer and to help with costs of medications. Unfortunately the medication is not being covered and her first compasionate care program claim was denied due to the organization running out of funds. 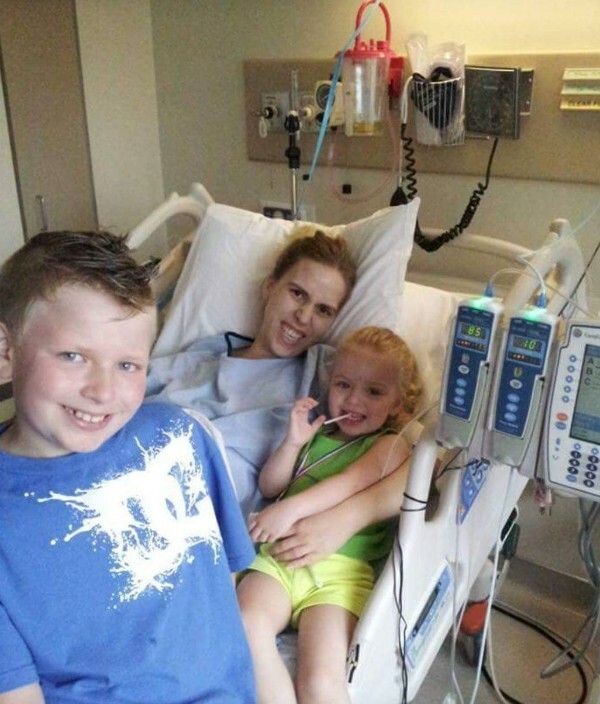 Tracy is currently looking to find more programs to help but at 6,000.00 a month on top of all other medical and personal expenses its just absolutely not attainable without help. 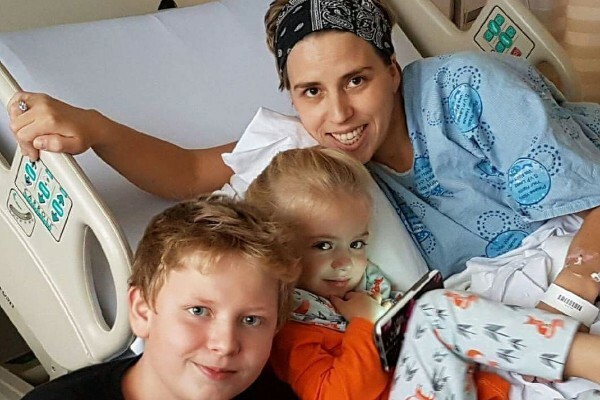 So lets show Tracy she's not in this fight alone and show her that her Friends and Family have her back. 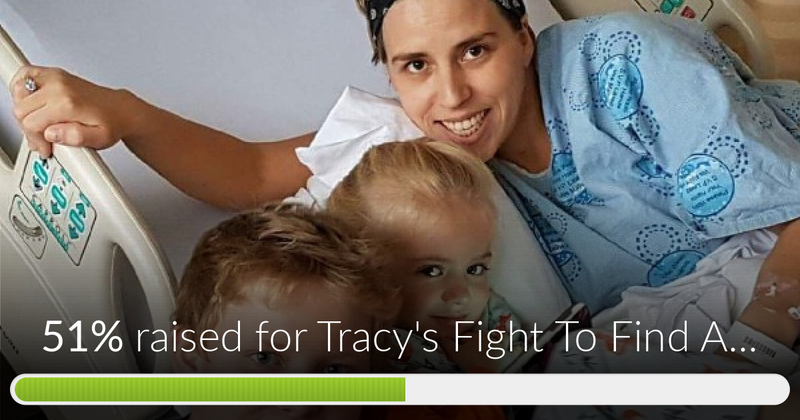 Tracy's Fight To Find A Cure has reached 51% of its goal. Thanks to Mina & Bob, Dennis & Maria and Adam.